Wow…what a rush…this oughta be righteous! 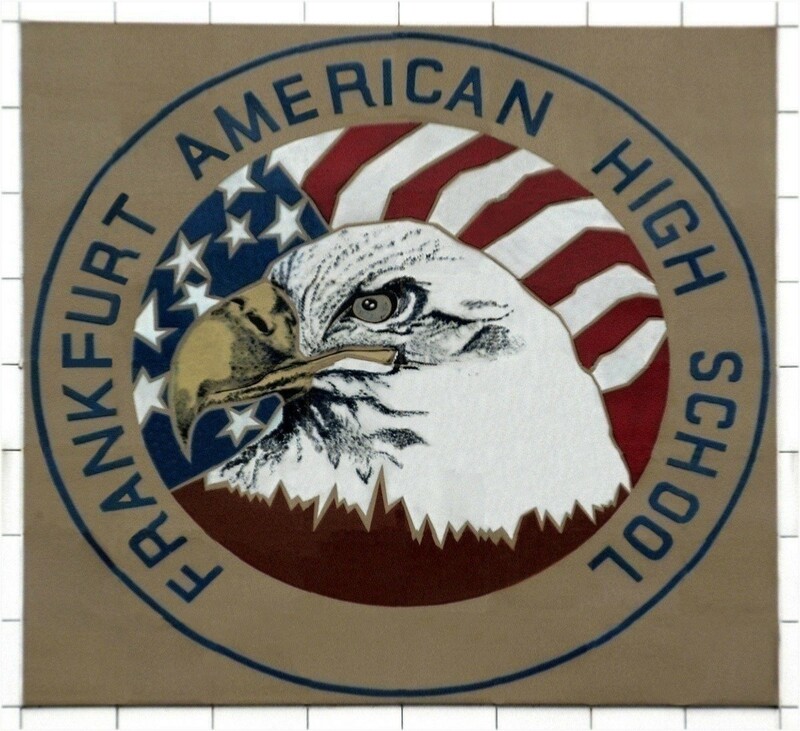 Frankfurt American High School 2008. "Life is Simple" is a simple theme for WordPress, powered by Chereshka.